HAS YOUR SKIN LOST IT'S YOUTHFUL GLOW? Over time, you may start to notice changes in your skin’s appearance, typically in the form of fine lines and wrinkles. You may also start to notice brown spots of hyperpigmentation. Fortunately, there’s new laser technology proven to rejuvenate the skin and help restore your skin’s youthful appearance. Pixel Perfect® is a new revolutionary fractional CO2 laser recently introduced into the medical field. It offers you the chance to look younger, healthier and let your inner radiance free. The Pixel Perfect® can clear years of sun damage such as wrinkles, fine lines and age spots in one easy treatment. It is time to let your inner radiance free. On the following page you’ll learn more about the Pixel Perfect®. 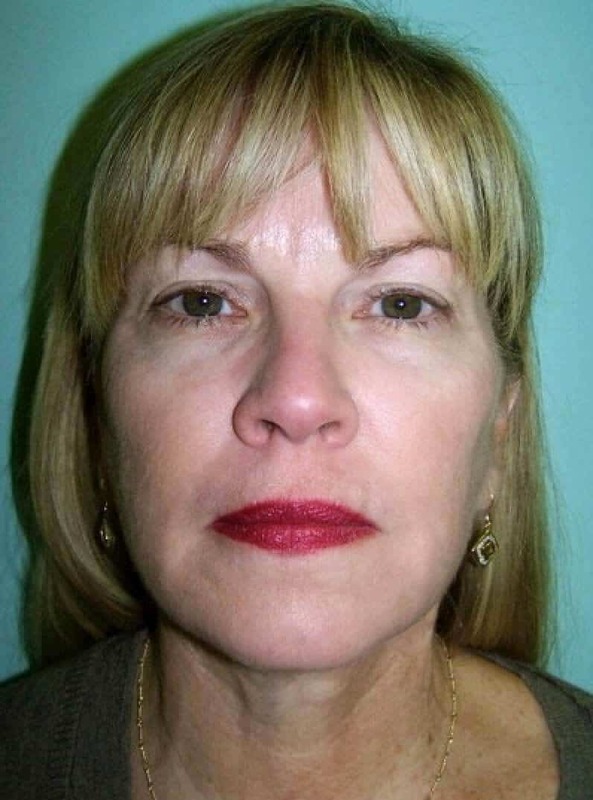 Co2 laser resurfacing is the gold standard in which all skin rejuvenation is measured by. This includes all chemical peels, erbium lasers, Yag laser and all future technologies. The most common reason that the Co2 laser has recently fallen out of favor with cosmetic surgeon is because the extensive patient down time. The innovative engineers at Alma developed a CO2 laser that delivers the strength and results of the previous laser with one fifth the post-op down time. Moreover, the Pixel Perfect® has more versatility; it's effective in light and dark skin tones and can restore various skin areas such as the face, neck, abdomen (stretch marks), hands and décolletage. Pixel Perfect® shrinks the appearance of pores, age spots, fine lines and wrinkles, as well as tightening sagging skin on the face and neck giving you the soft flawless skin of years gone by. In other words, Pixel Perfect® can help transform blotchy spotted and wrinkled skin into the radiant glow of ones youth. The recovery is a few days as opposed to four weeks with the traditional Co2 laser. Most importantly, the results of the Pixel Perfect® are excellent. To see if you are a candidate for the Pixel Perfect® schedule a free no obligation consult with Dr. Diamantis. Laser skin resurfacing, also known as a laser peel, laser vaporization and laserabrasion, can reduce facial wrinkles, scars and blemishes. The Pixel Perfect® gives Dr. Diamantis a new level of control in laser resurfacing, permitting extreme precision, especially in delicate areas. Pixel Perfect® is all about using beams of light. Dr. Diamantis uses the laser to send short, concentrated pulsating beams of light at irregular skin. This removes unwanted, damaged skin in a very precise manner one layer at a time. Laser skin resurfacing targeted approach means there are less problems with hypopigmentation, or a lightening of skin for procedures such as laser acne scar removal. Laserbeam used in laser resurfacing at Cleveland Cosmetic Surgery will remove your outer layer of skin, called the epidermis. It simultaneously heats the underlying skin, called the dermis. This actually works to stimulate growth of new collagen fibers. As the treated area heals, the new skin that forms is smoother and firmer. * patients with darker skin tones have a greater risk of healing with darker pigmentation – hyperpigmentation. 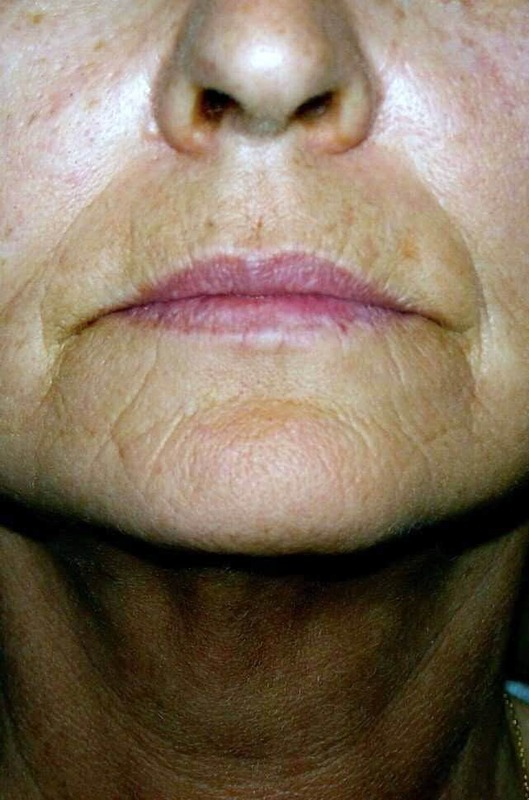 This may be minimized by specific skin care products prescribed by Dr. Diamantis after laser skin resurfacing. Skin that's treated with laser resurfacing may react in different ways. But most of the time, it will feel like a mild sunburn. You'll have some redness and swelling. You may also experience mild itching for a day signifying you're well on the way to healing. Usually, about 3 to 5 days after laser skin resurfacing, your skin will become slightly dry. If you have any more questions or concerns about laser skin resurfacing please don't hesitate to schedule a free consultation with Dr. Diamantis. "Biologist, snow skier and wife"
"Pixel Perfect® was the answer my skin needed." Carol is an avid skier. Whether she's racing down the slopes or cruising down a groomed run, she lives for the peacefulness of it all and doesn't regret much. But there are some things she does regret, like not taking better care of her skin. 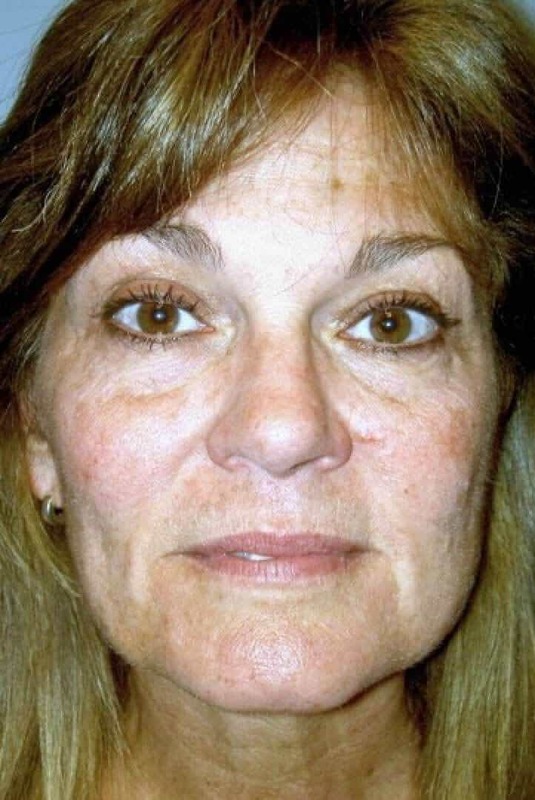 Carol sought out skin rejuvenation with the Pixel Perfect®, and now Carol is thrilled with her skin. 1. PIXEL PERFECT® - a revolutionary skin treatment which uses fractional CO2 laser light beam to revitalize the skin. The Pixel Perfect® effectively reverses years of sun damage, brown spots, and red spots (spider veins) in one all-inclusive treatment. Carol's endured years of wind and sun exposure. She, finally, decided it was time to take care of her skin. The first step is to erase the years of photo and environmental damage with Pixel Perfect®. Carol's skin looks flawless. Dr. Diamantis reversed decades of skin trauma. 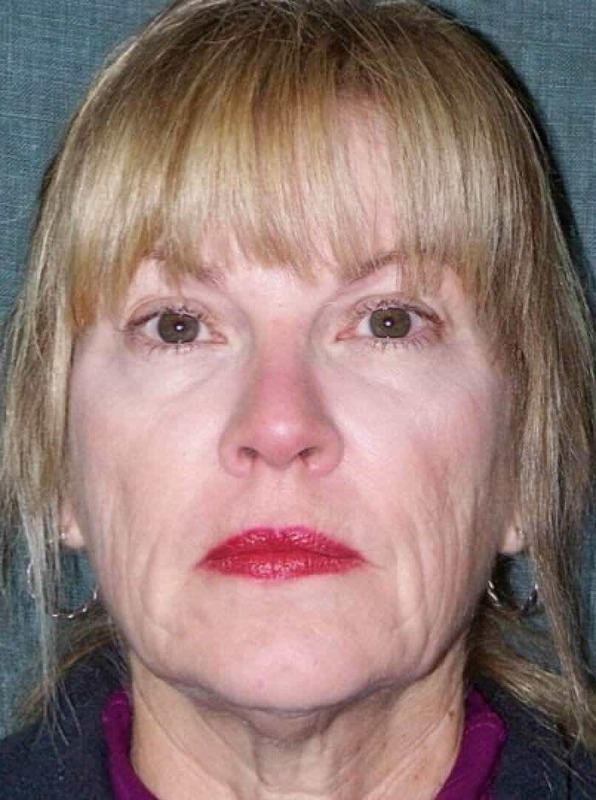 Most importantly, her skin health has improved and the risk of skin cancer greatly diminished. "Medical sales women, wife and gardener"
"Pixel Perfect® lets my inner radiance free." Beverly is multi-talented and very much young at heart. 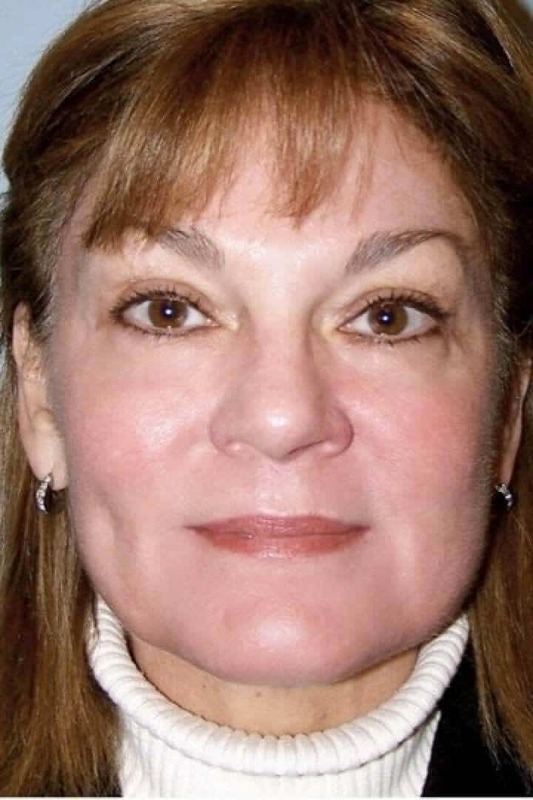 She is a successful sales person always striving for perfection, but she wasn't pleased with the change in her skin and face.With her son's wedding on the horizon, she decided to seek cosmetic rejuvenation at Cleveland Cosmetic Surgery; and she's so happy she did. 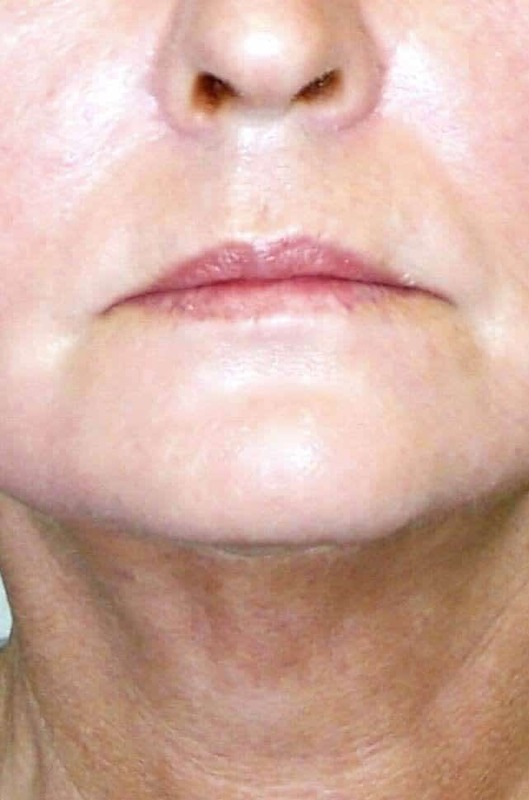 2. weekendLIFT™- to reduce the look of her noticeable jowls, and to remove the extra skin beneath her chin. The weekendLIFT™ is specifically designed to address the lower one third of the face. There are three trademark components to the weekendLIFT™. 4. ANESTHESIA OPTIONS- Topical anesthesia with IV sedation or general anesthesia. Beverly’s goal was achieved with the Pixel Perfect®. She noticed that her make up went on smoother and looked more natural. The recovery period was four days; a far cry from the old CO2 Lasers. "Pixel Perfect® softened the wrinkles around my mouth." Caroline laughs a lot and spends most of her free time hiking and picking wild flowers. While she's comfortable with who she is, there were certain lines around her mouth that really bothered her. So, Dr. Diamantis suggested segmental laser (specific wrinkles around the mouth) to best address her concerns. The results? Well, they "blew me away!" 1. PIXEL PERFECT® (segmental) - a revolutionary skin treatment which uses fractional CO2 laser light beam to revitalize the skin. The Pixel Perfect® effectively reverses years of sun damage, brown spots, and red spots (spider veins) in one all-inclusive treatment. Caroline's wrinkles are gone! She's thrilled with the texture of her skin and pleasantly surprised with her quick recovery.